Stainless steel mixing tanks are machine containers used in the process of blending a wide range of components and materials. Components commonly used in these tanks include materials such as glass, plastic, strong rubber, and stainless steel. 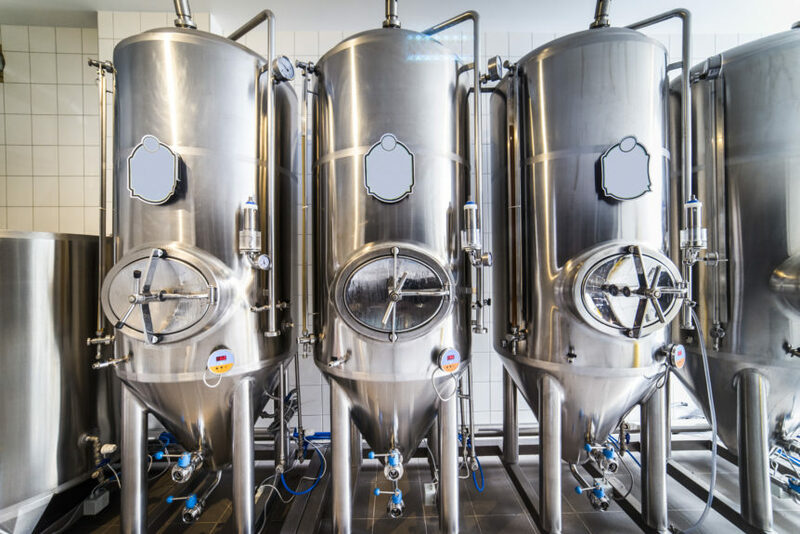 Stainless steel materials are used in fabricating tanks based on qualities such as smooth surface, easy cleaning, and convenience of use. They are preferred over copper as copper can have adverse reactions to some substances. The production of Stainless Steel tanks is much more complex. However, an industry can only function successfully when there is good working machinery. Hence, it is important to prepare this for efficiency; otherwise, this may cause some threats to the working people. Equipment and machinery with sub-standard quality will only need many repetitive mending. Before beginning the process of building any type of steel tank, the appropriates pieces used to build the tanks, must be sourced first. The first step to make a stainless steel tank is to have the “shell” pieces ready. The “shell” pieces are very large chunks of stainless steel that will be rolled in the process. This is where the pieces of stainless steel will be rolled until it forms a curve. But before one begins to roll the tanks, the rollers should be cleaned first. Not doing this will result in scratches in the tank. There will be more scratches if the rollers are really messy. Another thing, it’s also important to clean the rollers and remove the carbon dust residue that may be present in it. Failing to do so will produce a tank that will be more likely to rust. Now that there are shell pieces, the next step is to assemble all the shell pieces where we will secure the shell pieces with tack welds. Next is to place the bottom dish of the tank. Other than the bottom dish of the tank, the legs should also be placed as well. After the tank is set it on the right position, the next step is to fully weld the pieces together. If ever there are second, third or more layers of shells to add to the tank, you should place it on top of the first layer of shells and weld them together. The cycle just keeps going until you’ve successfully created a stainless steel tank. The last step in completing the tank is to polish it where the finishers or polishers will go over all of the welds. This might be the final stage of the process, however this particular activity requires ultimate skill attention and care.